Thank you for your partner request! Your message has been received and we will get back to you as soon as possible. Please be on the look out for response from one of our team members soon. In the meantime, feel free to check out the resources below or check out our latest on-demand webinars. Interested in learning about how to best manage hourly workers? Making your employee schedule correctly is critical to ensure the right resources, are in the right places, at the right times. That’s a lot riding on your schedule, and this guide is here to help. 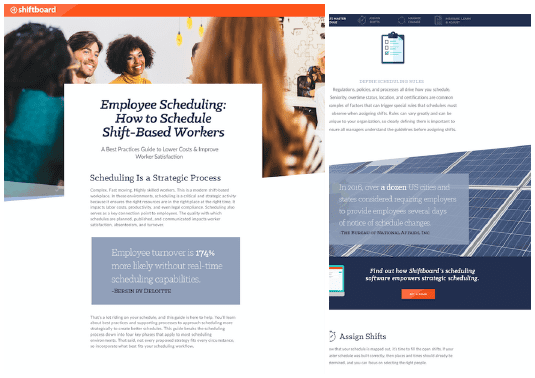 You will learn about best practices and supporting processes to approach scheduling more strategically to create better schedules for your team. 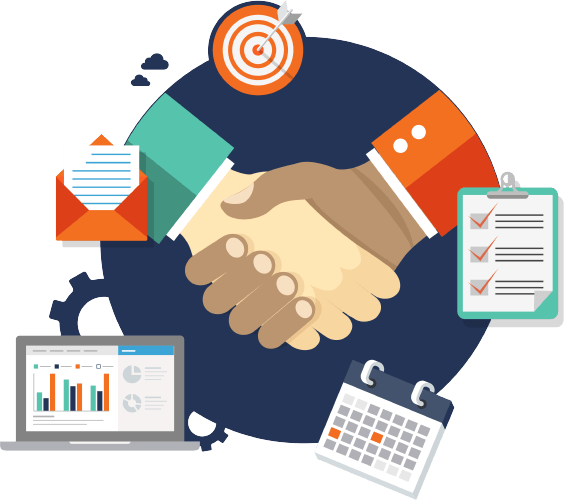 Struggling to nurture employee engagement with your hourly employees? Our research shows, strategic communication around employee work schedules is key to improving worker statisfaction. 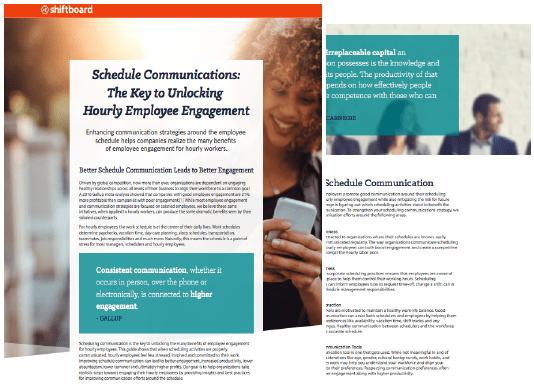 This how to guide provides easy to follow steps for improving your employee schedule communication strategy and employee engagement overall.